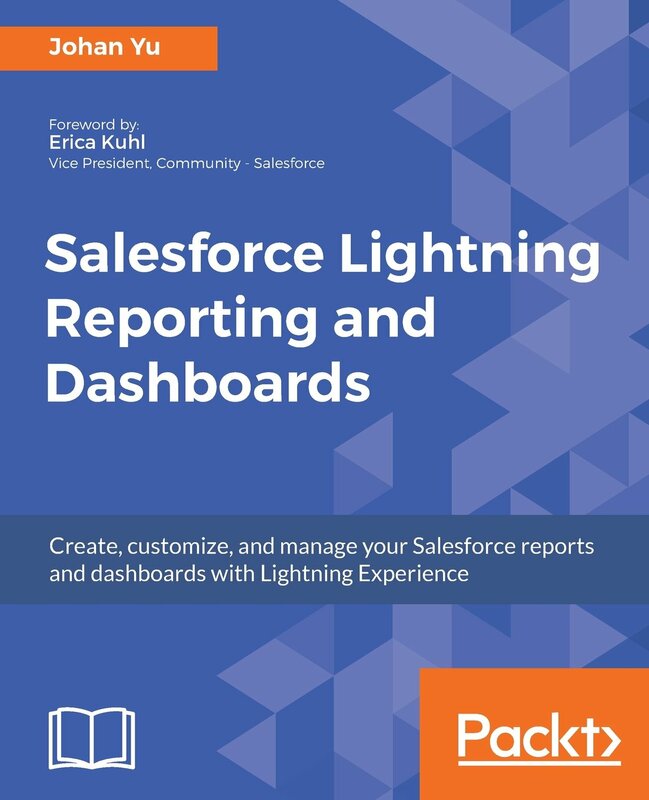 As in our previous blog Getting Started with Objects related to Salesforce Product, we mentioned that each Opportunity or Quote only link to one Price Book, but can we have configure that not all users able to use all active Price Book? 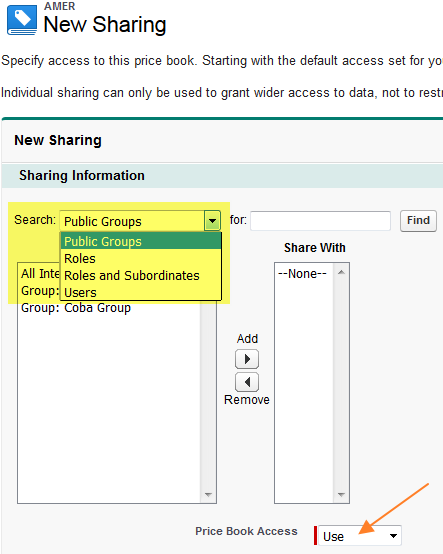 Yes, we can configure a Price Book to be available by Users, Groups, Roles, Roles and Subordinates, but we not by Profiles. 1. 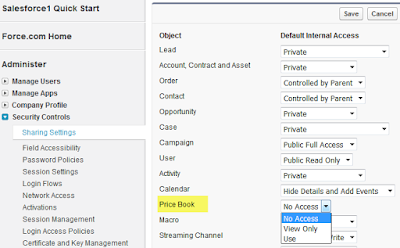 Configure Price Book sharing to "No Access"
Navigate to Setup | Security Controls | Sharing Settings, click Edit button, look for Price Book and change to No Access. By default, Price Book access is "Use". 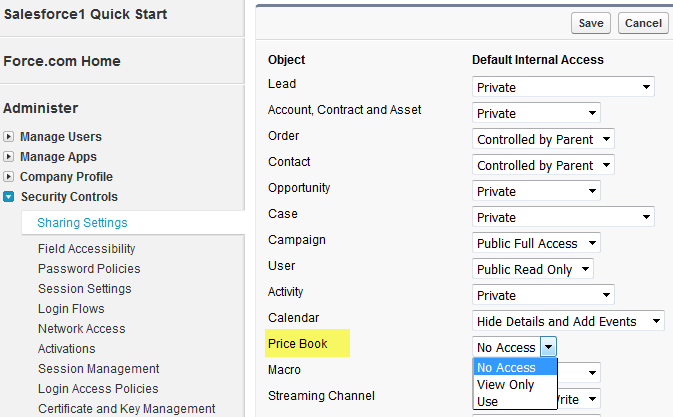 Once Price Book sharing setting set to No Access, open the price book and you should see Sharing button in the Price Book page. Click Sharing button, it will show existing User and Group Sharing (if any). 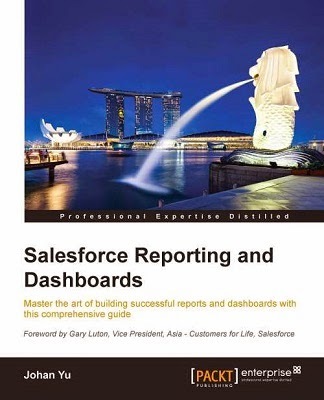 Click Add button to share the price book, and make sure Price Book Access set to Use. Can I set a default price book for a user / group of users?